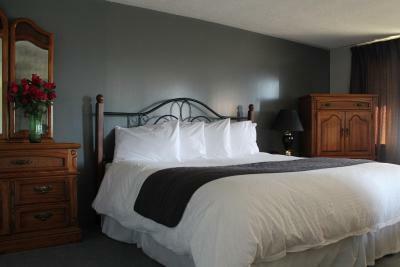 Lock in a great price for Voyageur Motel - rated 8.7 by recent guests. Great customer service. Room was huge. A little bit out of town, but nice and quiet. 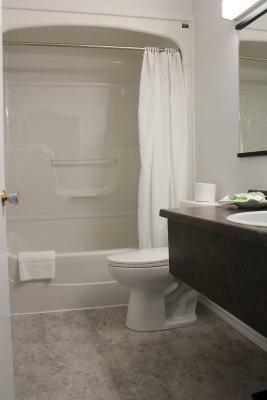 The facilities were clean, comfortable, odor free and quiet - just what we were looking for. The staff & owners were friendly, cooperative and people-persons. Our fifteen minute breakfast turned into an hour discussion (we weren't in a hurry) listening to and sharing stories at the "executive" table. Without hesitation, we are staying Yarmouth Voyageur motel again. The staff was great and answered all my questions about the area. I was happy to be out of the downtown core and on a road for us to easily head out of town. Close to main roads and city. Safe, quiet, very clean and most courteous staff. Excellent breakfast. We had a newly renovated room. Adequate, but nothing extra special. The elderly lady that still runs this location is over the top fantastic! Location is great, grounds are fantastic. I loved that she put a whale picture in our room that her daughter took because she knew we hadn't seen whales before. Just like gramma's place... I would never leave! 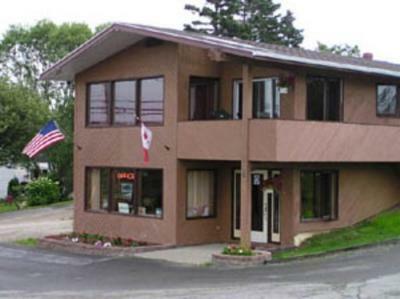 Voyageur Motel is 3.1 miles from the town centre of Yarmouth. 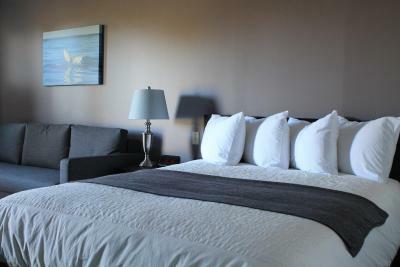 It features free WiFi access throughout, on-site laundry facilities and spacious rooms. 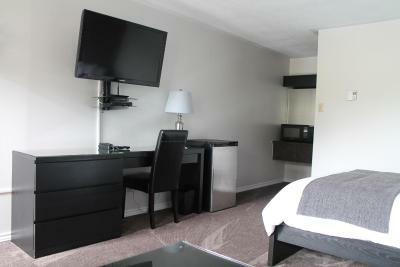 All the units at Voyageur Motel are equipped with a flat-screen TV with cable channels. Local calls are available at no extra charge. Some include a seating area and spa bath, while others have a fridge and microwave. Each morning, guests can enjoy complimentary muffins, coffee, tea and juice. 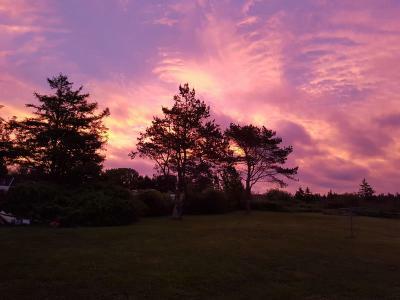 It is at a distance of 4.3 miles from Yarmouth Golf & Country Club. Cape Forchu Light Station Museum and Tea Room is within 8.7 miles. Parking is available on the premises at no cost. This property is also rated for the best value in Yarmouth! Guests are getting more for their money when compared to other properties in this city. 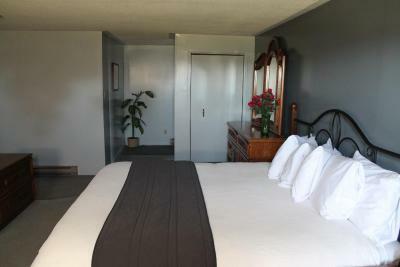 Voyageur Motel has been welcoming Booking.com guests since 3 Sept 2013. 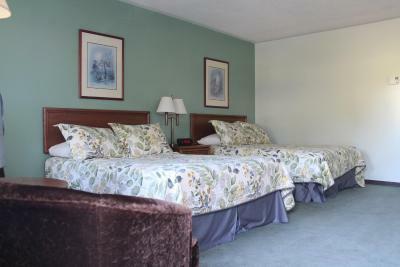 When would you like to stay at Voyageur Motel? Spacious room offers a fridge and microwave. 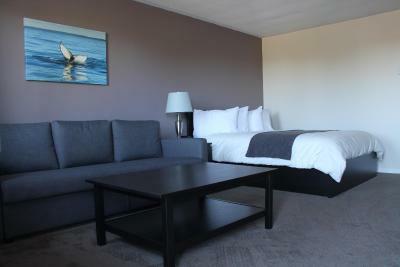 It includes free WiFi, a flat-screen TV with cable channels and complimentary local calling. Offering more space, this suite enjoys a seating area and spa bath. 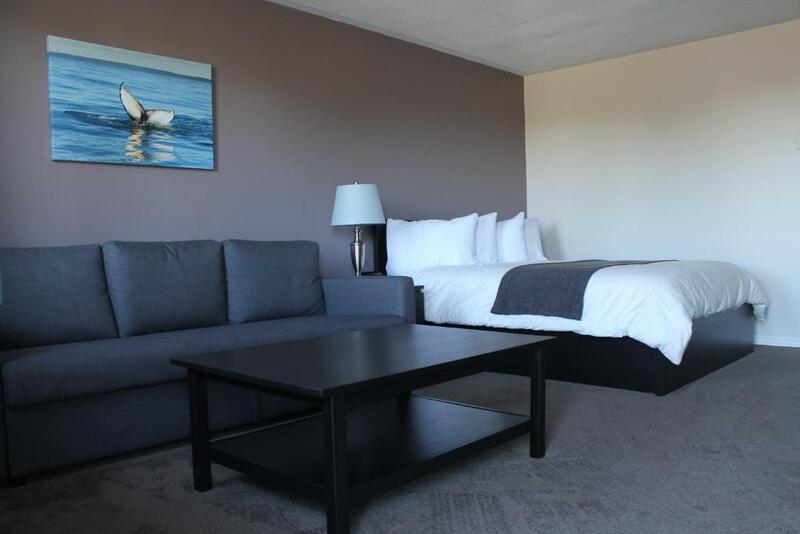 It includes free WiFi and a flat-screen TV with cable channels. Locals are complimentary. In addition to the amenities found in the standard Double Room with Two Double Beds, this room also includes air conditioning. House rules Voyageur Motel takes special requests - add in the next step! Voyageur Motel accepts these cards and reserves the right to temporarily hold an amount prior to arrival. Please inform Voyageur Motel in advance of your expected arrival time. You can use the Special Requests box when booking, or contact the property directly with the contact details provided in your confirmation. It is very old and run down and bordered on being too dirty for us to stay but our ferry got in late so we just dealt with it. The carpets were very dirty. Didn’t touch the bedspread. The 5 1/2 hour ferry from Portland, ME was late in departing. 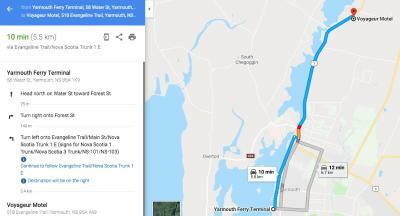 We arrived in Yarmouth, NS hungry and very late at night. The staff waited up for us, which was quite kind. The property is only 8 minutes from the ferry terminal and the reason we selected it. The warm and friendly greeting and check-in process; she was terrific. She gave us two newly decorated, well appointed rooms. 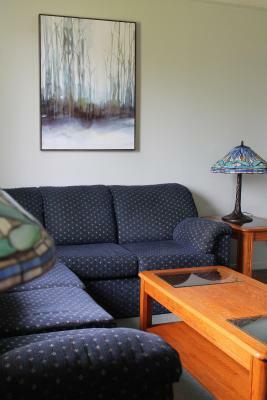 Especially enjoyed having the couch and coffee table. Sleep timer on the TV :). A coffee pot in the room would be nice as some of us get up early and the breakfast service doesn't start until 6:30AM. However, I walked down there a little past 6 and she had coffee ready. 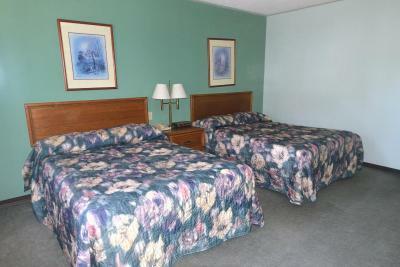 We were given one of their newly remodeled rooms as pictured. The owner's son is working his way thru all of them. For a 1 night stop over, waiting for the ferry, this place is perfect. Located only 10 minutes from the launch and several good restaurants, we chose wisely. The owner is a sweetheart and everyone who works there were pleasant and friendly. They have a small but good breakfast service, parking in front of your room and a fair rental rate. Everything in the room was so old-like a flash back in time. Room could use some updating, but it was clean. Maybe a handrail in the tub. Tub was very slippery. Comfortable room. Liked that there was a frig and microwave even though we didn't use them. Also, a table fan which was handy to use instead of the noisy air conditioner. Nice breakfast before going to the ferry. Staff was great catering to customers that had to leave early to catch the ferry.